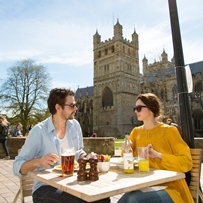 Exeter was first settled over 2,000 years ago and has a wealth of architectural heritage.The vibrant life of the city is epitomised by its revitalised quayside, varied shopping centres and majestic Gothic St Peter's Cathedral and the Roman City Wall. A beautiful family resort in the heart of the English Riviera with award winning sandy beaches and bustling pier. 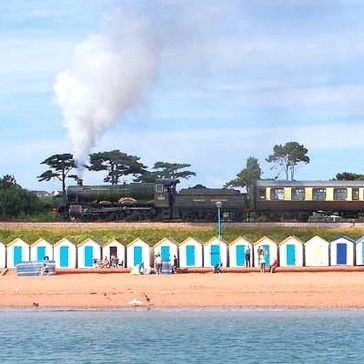 Also home to the Paignton and Dartmouth Steam Railway. This vibrant harbour town on the banks of the picturesque River Dart is the perfect summer getaway. 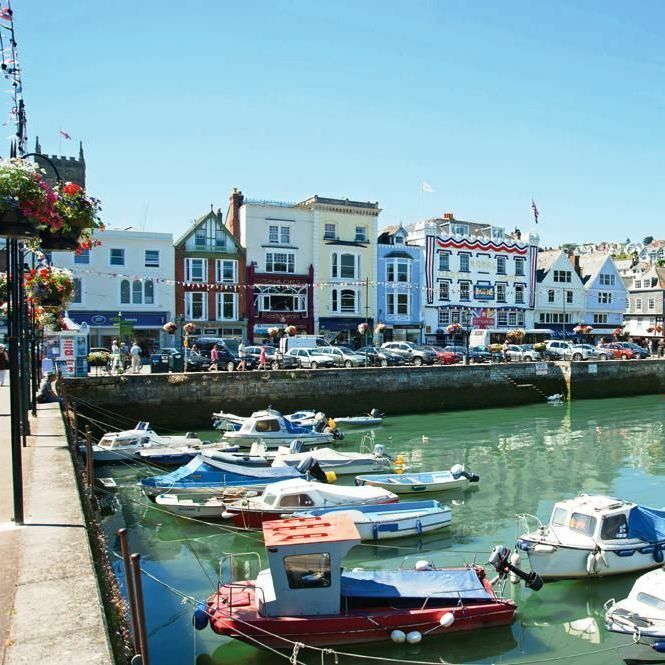 If you love historic houses and gardens, castles or immersing yourself in history and culture, then Dartmouth is the place for you. 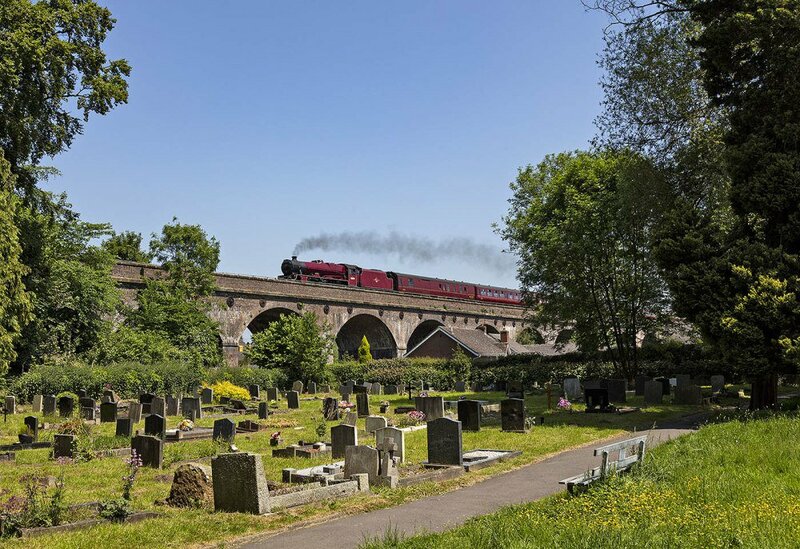 This trip will be diesel hauled between London and Taunton on the outward journey. 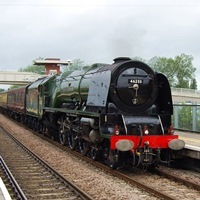 Newbury passengers will be transferred by road to board our train at Swindon. Dining passengers boarding at Exeter and travelling to Kingswear will receive a reduced meal service on the return journey.